Here at Master Mazuma we offer betting on all of the biggest eSports tournaments taking place across the world. 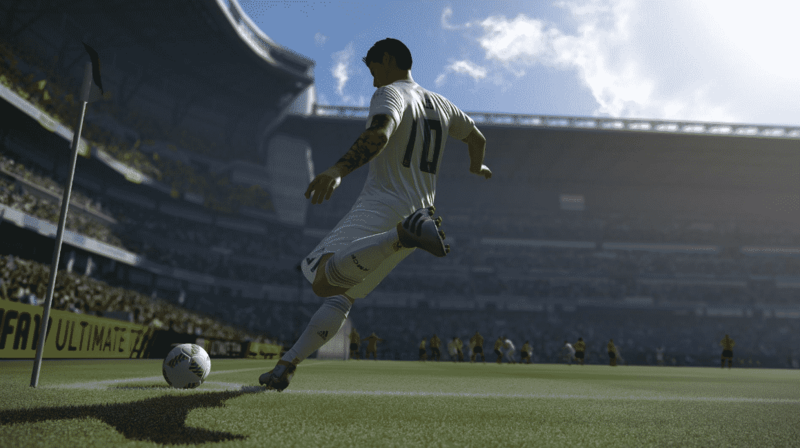 You may already know that many such competitions do not tend to involve the concept of sport in the classic sense of the word, but there’s an option which certainly does – EA Sports’ hugely popular FIFA franchise. FIFA Betting is a part of this. Find out everything you need to know about both the game and how to start your journey into FIFA betting by reading the handy guide we have prepared for you. With the first game in the franchise launching way back in 1993, the FIFA series has become an absolute mainstay of the gaming world. That debut title FIFA International Soccer changed so much about how we viewed soccer titles, getting rid of the top-down or side view used by other games and favouring a different angle on the action. Eventually, the series evolved further and started to include official licences for a host of major leagues and the correct names for all of the players involved in them. Later titles have even included the actual likenesses of players, as well as a host of stadiums and other features. 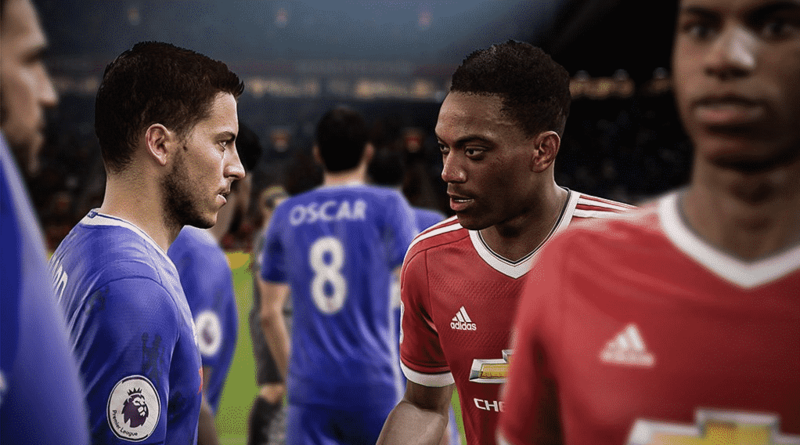 The most recent release, FIFA 17, was the first to run on a new game engine and also added a feature, the franchise’s story mode called The Journey, in which you guide a young footballer through the ranks to first team action. The game has had a lot of competition down the years, particularly from the Pro Evolution Soccer series by Konami, but we think you simply cannot beat a game of FIFA. 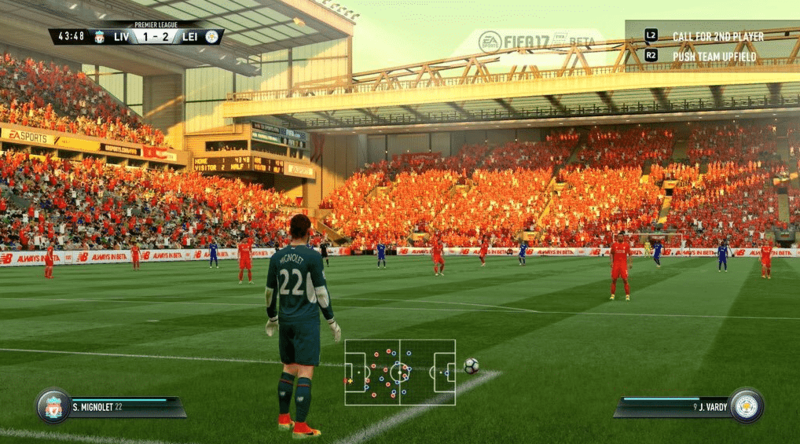 Before you get started with FIFA betting, you may be wondering just how the game started being played as an eSport. Well, considering the entire premise of FIFA revolves around getting stuck into tournaments, it is probably unsurprising to see that the game has a long history in this area. FIFA and EA Sports have hosted the FIFA Interactive World Cup (FIWC) since 2004, with the tournament being named the largest online gaming tournament in the world by Guinness World Records in 2010. Around two million people from across the world who play FIFA on both Xbox and PlayStation sign up every year to take each other on in the hope of reaching the grand finals of the competition and being named the champion. The huge scale of the competition is reflected in the nationalities of past winners, which include people from the US, Saudi Arabia, Brazil and Denmark. The format of the most recent FIFA Interactive World Cup saw an online qualification stage involving three seasons being held. The best players from Season 1 and 2 earn a place at the FIFA Ultimate Team (FUT) Ultimate Championship series and those from Season 3 go on to play in the FIWC Regionals held across the world. Meanwhile, with more and more professional football clubs including Paris St Germain, Roma and Manchester City signing up FIFA eSports players, these competitors take each other on in a special Club World Cup. A total of 32 finalists make it through from each of these competitions and then meet in the Grand Final, which this year is taking place in London in August. So now you know the basics, how should you get started if you’re looking to get involved in FIFA betting? Well, we think a fairly straightforward place to begin is by simply doing some research and getting to know the biggest and best players. There are a few names that you will see regularly popping up when it comes to FIFA tournaments, with Mohamad Al-Bacha from Denmark certainly being one. He was the winner of the 2016 FIWC, beating Englishman Sean Allen – who is an official player for British club West Ham United – in a closely-fought final last year. Allen is of course a name to keep an eye out for too, alongside the likes of August Rosenmeier. The Dane, who won the FIWC in 2014, is on the books of French soccer giants Paris St Germain. Italian side AS Roma have also recently made the move into this area, so look out for their players – Sam Carmody, Aman Seddiqi and Nicolo Mirra. So now you know key names, how should you place your bets? Well, as with any sport, FIFA can at times be wildly unpredictable with last-minute goals, penalties and all kinds of action going on. The best thing you can do is stay on top of the recent form of players and keep track of who is looking strong as major tournaments come around. To do this, we’d advise watching previous matches on YouTube and assessing the strengths and weaknesses of players. Would you be happier placing your bets on a player who scores goals for fun or on those who set out to keep their defence tight in the hope to nick the winning goal when their moment comes? It is up to you. We would however suggest keeping tabs on interviews and reports related to players, as you can never rule out the chances of matters away from competitions impacting on their performance. Don’t forget to also check the odds on Master Mazuma as well as our features for up to date information and insights. And once you’re ready, we’ll make the betting process easy and straightforward. FIFA has evolved immeasurably since it was first launched more than 20 years ago and here at Master Mazuma we think it is the perfect addition to the growing roster of top-class eSports which are played and enjoyed by millions of fans across the world. Taking the plunge with FIFA betting can be a hugely exciting pastime and you can certainly see why this may appeal to enthusiasts of both eSports and traditional sports, including – rather obviously – fans of soccer. There is nothing better than seeing your side score that winning goal and edge that vital victory, so get involved and see why a huge number of people are going wild for it. Our pages of FIFA betting have all of the details and odds about the key matches which are coming up. Combining eSports and soccer, FIFA betting is a great option for punters and one you can use to take advantage of Master Mazuma’s bet 5 get 10 offer by registering for an account today.